Leitz Sirio Shop Floor CMM - CMM Inc. The Leitz Sirio is capable of solving an almost unlimited number of measuring tasks. 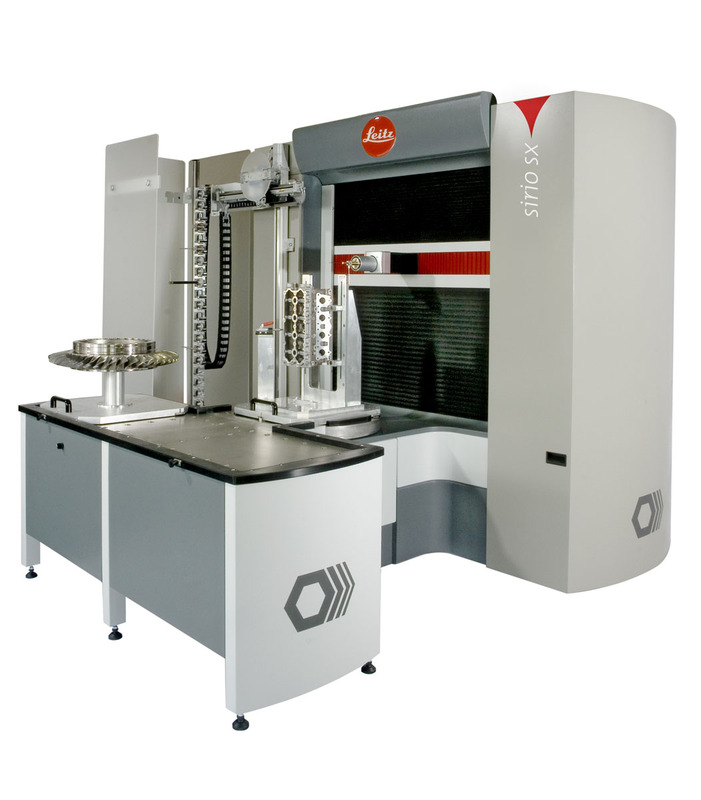 This powerful CMM is equipped with an automatic probe changer, rotary table and does not require air conditioned housing (unlike most other flexible gauges). With the Leitz Sirio, twenty eight integrated temperature sensors compensate thermal machine distortions in real time. Due to this unique technology, this CMM will keep its accuracy specifications within a large temperature range of 15 - 40°C. It also has a high throughput rating and can facilitate process control in production lines.